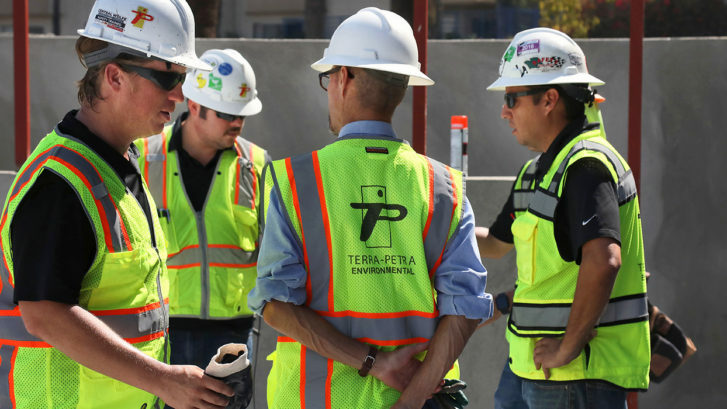 Terra-Petra is committed to having the most knowledgeable CQA/CQC inspection crew in the industry and fully supports participation in both internal and external continuing education opportunities. This commitment was demonstrated last week, as Terra-Petra’s Senior Waterproofing Consultant Josh Heidt hosted our annual refresher course on Building Envelope Waterproofing Basics at our Downtown Los Angeles office (February 26, 2015). 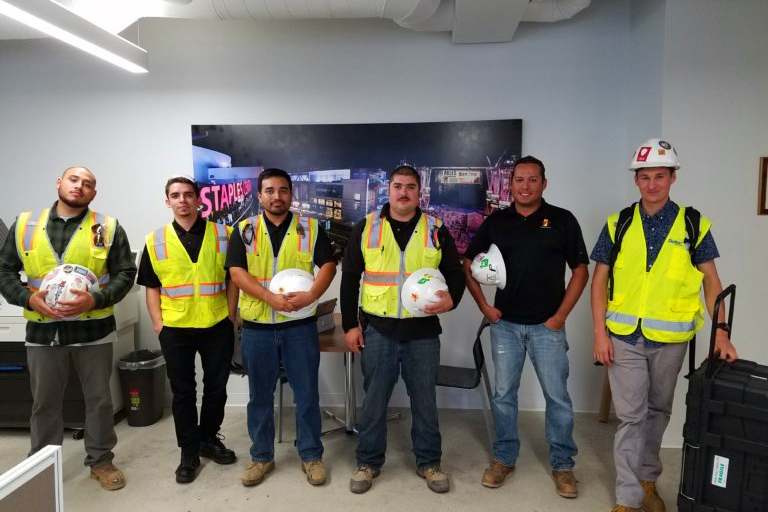 The half-day course covered a variety of building waterproofing issues from the basement to the roof including subgrade prep, subterranean walls, decks, planters, air vapor barriers, doors and window flashings, roof assemblies, material terminations and tie-ins. The primary focus of the course was to identify and effectively mitigate potential trouble areas in the surface preparation and membrane and drainage installations. Josh explained the invaluable role of a waterproofing inspector on a project—it’s the inspector’s job to ensure that the building stays dry. Josh Heidt offers over 25 years of experience in the waterproofing industry and has a wealth of knowledge to pass along having specified and designed numerous waterproofing systems for several high profile projects throughout the U.S. He’s currently serving as the lead consultant on numerous projects for Terra-Petra’s Waterproofing Division ranging from high-end single family homes in the Hollywood Hills to high-rises in Downtown Los Angeles. Josh knows what works, what doesn’t work, and why things don’t work. He is an amazing resource that our inspection crew took full advantage of by picking his brain with questions throughout the course. During the presentation material samples were passed around, war stories were shared, many questions were asked, laughs were had by all and most importantly a lot of information was being processed and learned by the inspectors. 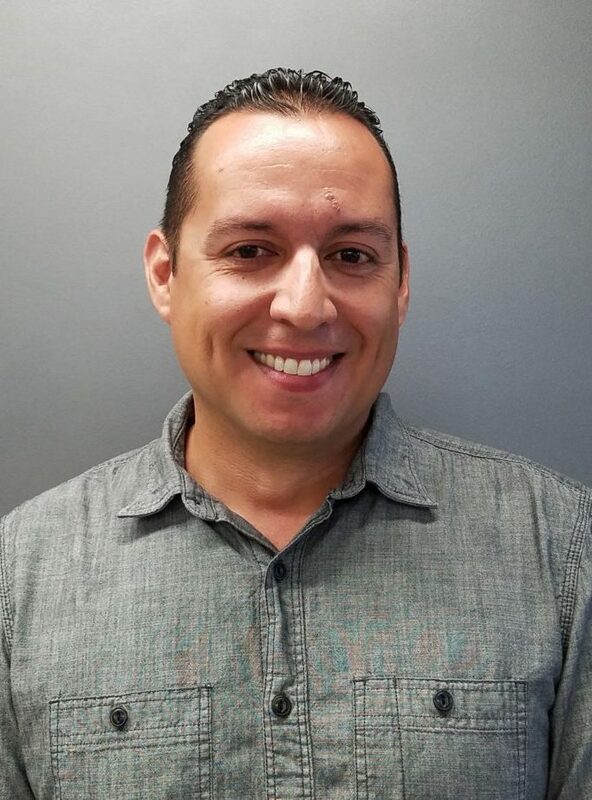 Terra-Petra is fortunate to have such a knowledgeable, engaging and entertaining public speaker on our team to lead these important training and continuing education classes as well as to bring some fun to the learning process.